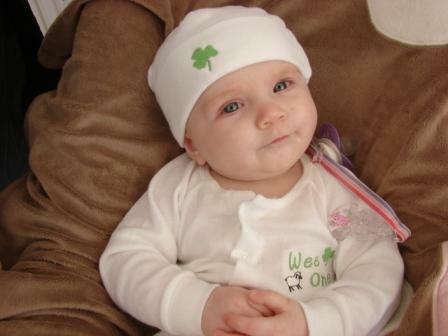 Here’s a little Irish Oona for you. It’s also my 12th anniversary today. I think I’m gonna crack open a Guinness and put my feet up.